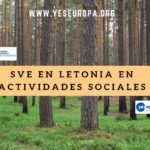 Apúntate ya a uno de estos proyectos de voluntariado con el Cuerpo Europeo de Solidaridad Polonia. 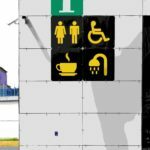 Todos los gastos son incluidos. 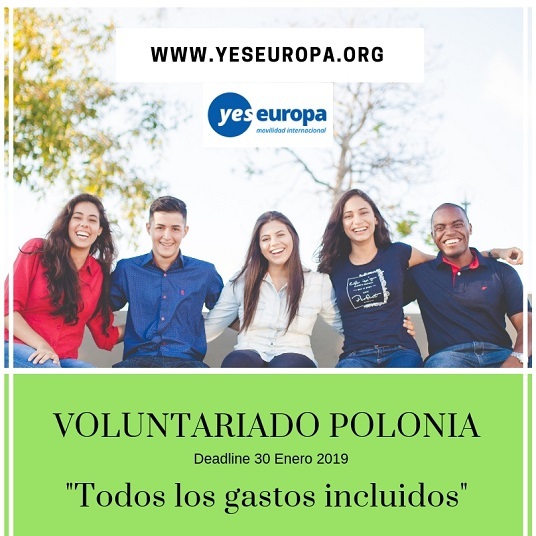 Be a volunteer! 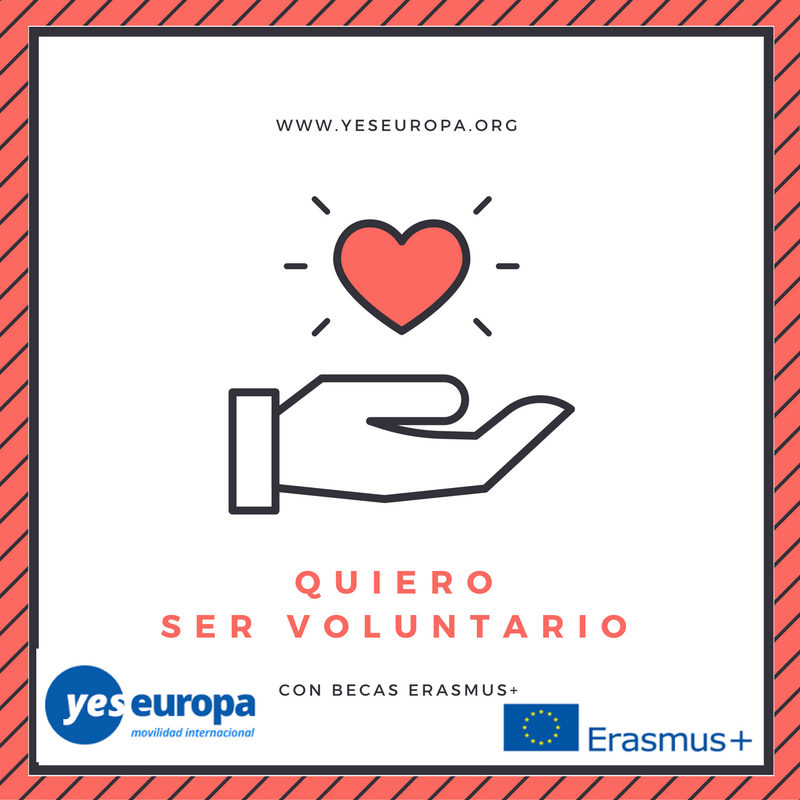 European Voluntary Service and European Solidarity Corps (EVS/ESC) gives you a chance to go abroad, live in another country, work and learn, met with other cultures, make new friends in the same time. 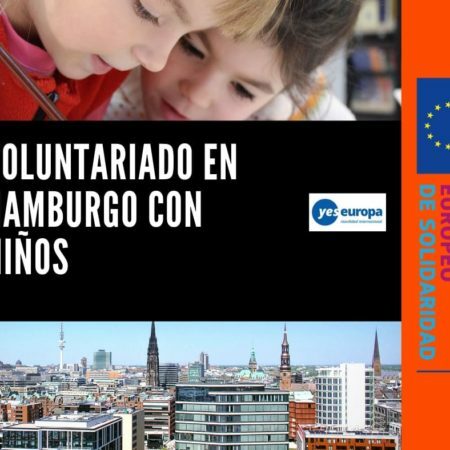 Hosting organisation is NGO founded by local activists, who want to develop their city, and at the same time help others. 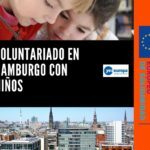 NGO is an idea to create an organization that focuses on local development, activation of the inhabitants of Kwidzyn, young people, volunteering and promoting cultural diversity. From 2015 we coordinated work of 60 hosted volunteers. Kindergartens are functioning as a caring, educational and instructive centres. They are the places where healthy and disabled kids have fun together. They provides every child the opportunity to have fun and learn in a safe, friendly place where everything is tailor–made for their needs and development. It shapes the emotional resilience in children with different physical and intellectual capabilities. 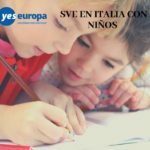 Kindergartens are building children’s knowledge about the social world. For years, the library has helped developing and satisfying the reading, cultural and educational needs of the local community. It’s a place where all cultural differences become blurred and supports the passion for books. To meet the needs of the residents, the library organizes author meetings, computer courses, theatrical and literature lessons, library lessons, literature and art contests and board game meetings. Library have different departments, and before the volunteer would choose we offer to try all of them. giving support to the teacher in the Adapting to Work classes. 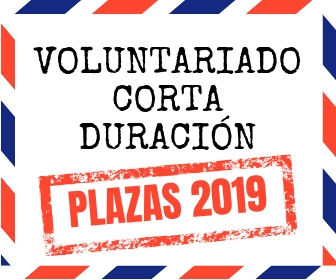 Volunteers will be helping in the organization of the out of school activities and events (the scouts, the Great Help Orchestra, competitions etc.). Volunteers will be realizing their own ideas on the basis of the centre’s aims and activities. Centre gives opportunity for students who finished only primary school and intend to complete their education, with fever opportunities, who have difficulties to finish public schools in normal conditions due to their social, health and educational problems. Our teaching staff consist of qualified teachers with good interpersonal skills, adapter to educational needs of our students. Support in all spheres of working with the students of the Youth Educational Centre number 1 in Malbork e.g. 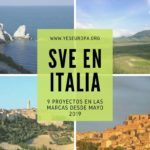 taking part in excursions, workshops, sports and drama activities as well as in everyday activities like doing homework, cooking or working on projects connected with the process of education. It is also possible to participate in office works or in different kind of classes conducted by the facility Organizing and coordinating simple works like gardening, repairing things etc. Inspiring young people to develop their hobbies by creating presentations or organizing opportunities to broaden their interests and hobbies. Helping in language animation e.g. in cooperation with teachers preparing multimedia displays etc. Bringing new ideas, fresh view to our activities. Familiarize the students with the culture of his/her country, raising their European identity and interests in other cultures by organizing cooking lessons, competitions, dance classes etc. 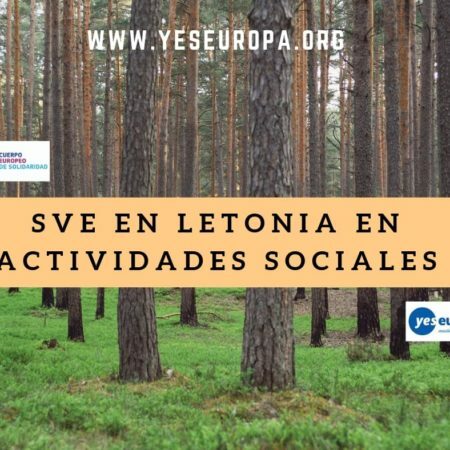 The Eco–Initiative Association … ecology with people and for people … is the mission of our activity. Believing in the wisdom of people, we activate social mechanisms, undertaking activities aimed at local development in line with the idea of sustainable development. Providing education workshops about or just link to the environment for kids, teens, adults preparing, implementing and evaluating of small sized, local ecological projects, Helping in outdoor activities, with kindergartens, creating own projects: (depending on the interests and abilities of the volunteer she/he will have the opportunity to develop a project by herself/himself) New ideas are always welcome! Helping in everyday works, office works (printing, copying, scanning, writing emails, etc.) Taking care of „Garden of Senses” in EKO. Taking part in activities realded with saving bugs, graving sheeps and others. We prefer a creative persons who enjoys speaking in front of a crowd and who is motivated to develop events and activities that strengthen the integration between polish and international students, kids, youngsters. Ready to work with people in different age, not scared of daily rutine. 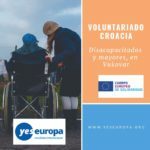 The volunteer must be mature, open–minded and able to work based on his/her own initiative, but also work in close cooperation with the staff at the project. Furthermore, we would prefer a person with a good command of spoken and written English language. The volunteer should be prepared to work also in the evenings and sometimes weekends – depens of project. 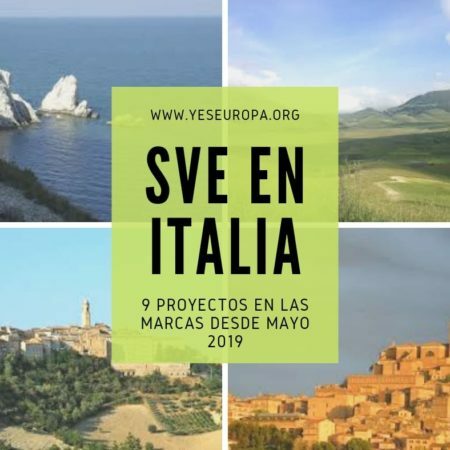 Much of the work, a volunteer will be doing, is to encourage young people to participate in civic life as well as to develop their personality and European identity. 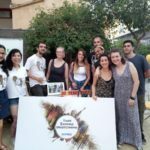 All volunteer’s task: providing workshops according to volunteers skills, experiences, interests (movie, handcraft, IT, acting), organizing after school activities for youungters – leading language group, Intercultural learning activities – Culture Evenings, and summer and winter camps for children.